Happy Columbus Day Concept. 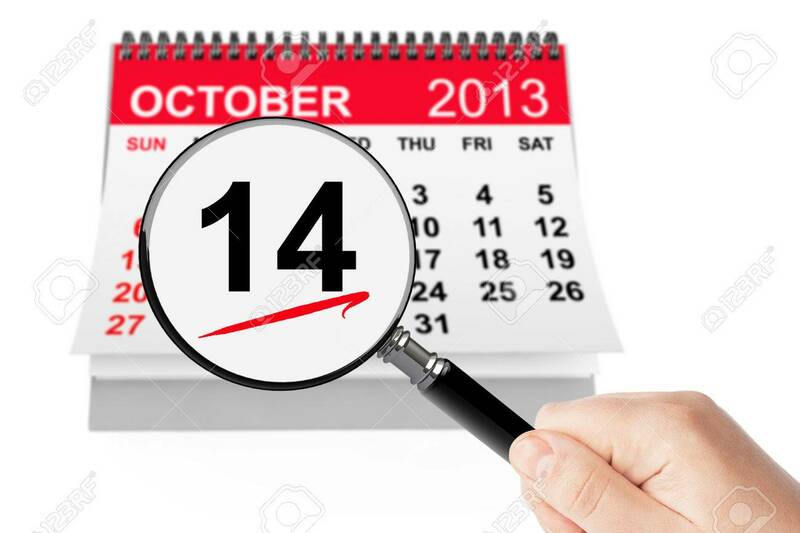 14 October 2013 Calendar With Magnifier.. Stock Photo, Picture And Royalty Free Image. Image 22266929.